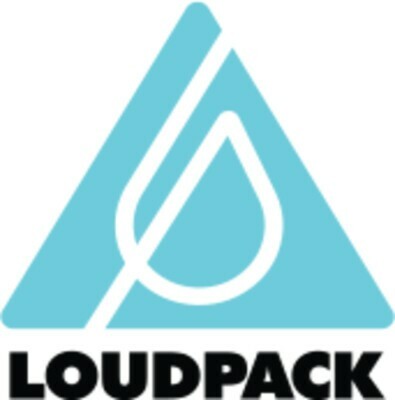 LOUDPACK LEGACY Honoring small California cannabis growers who share our passion for quality and craft. ZKITTLEZ:The chunky colasexplode in a spectrum of light sweet, tropical blend of fruit flavors. The effects are surprisingly uplifting for an indica, leaving consumers focused, alert, and happy while relaxing the body to help unwind any time of day.